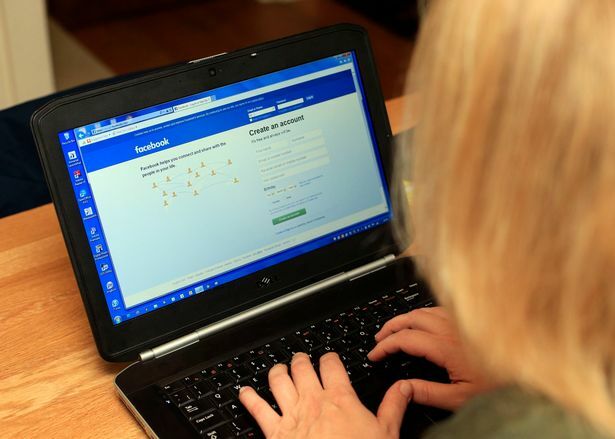 How To Turn Off Facebook Notification Sound On Your Computer? 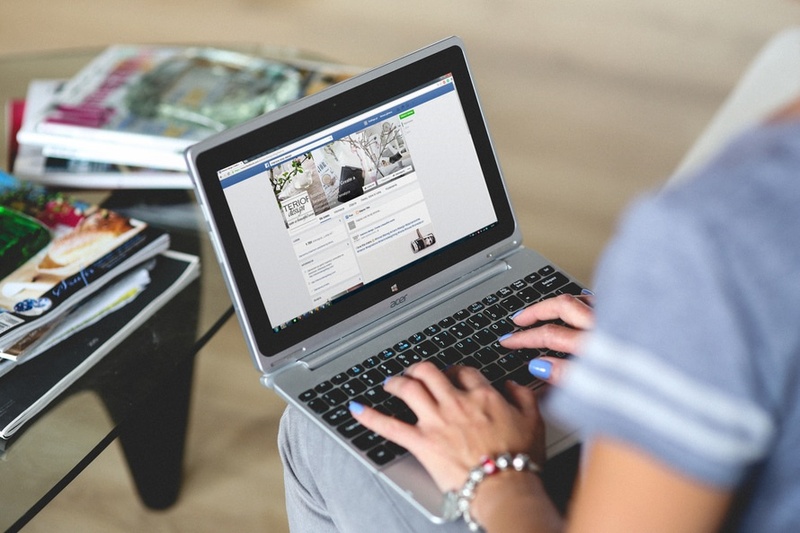 Nowadays, Facebook is rolling out new features and improvements to their website, which keeps their users always connected with the site. Even though these features may seem helpful to some users, some users find these features annoying or disturbing. One such feature is the Facebook Notification Sound On Computer, which gives a voice feedback once you have received a new notification. 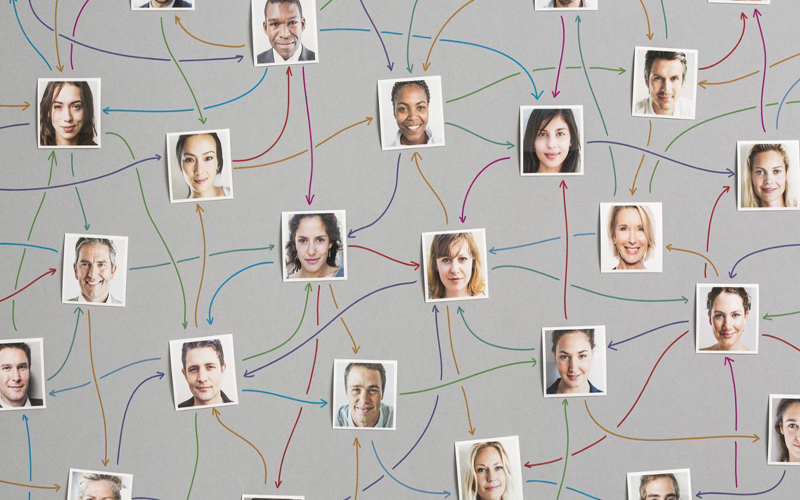 Even though this feature looks helpful, many people don't really like it. It's mainly because of the irritating and annoying notification tone that Facebook has used. And the worst part is that, we can't change the notification tone. 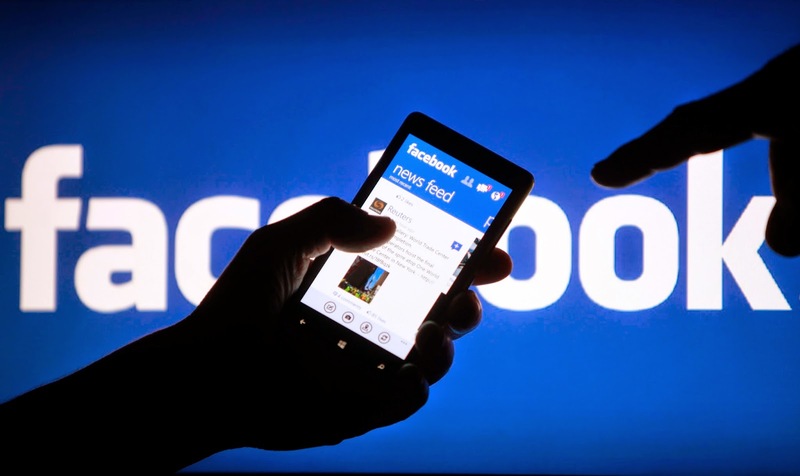 If you don't like Facebook New Message Sound and if you're searching for a way to Turn Off Facebook Notification Sounds, then you're at the right place. 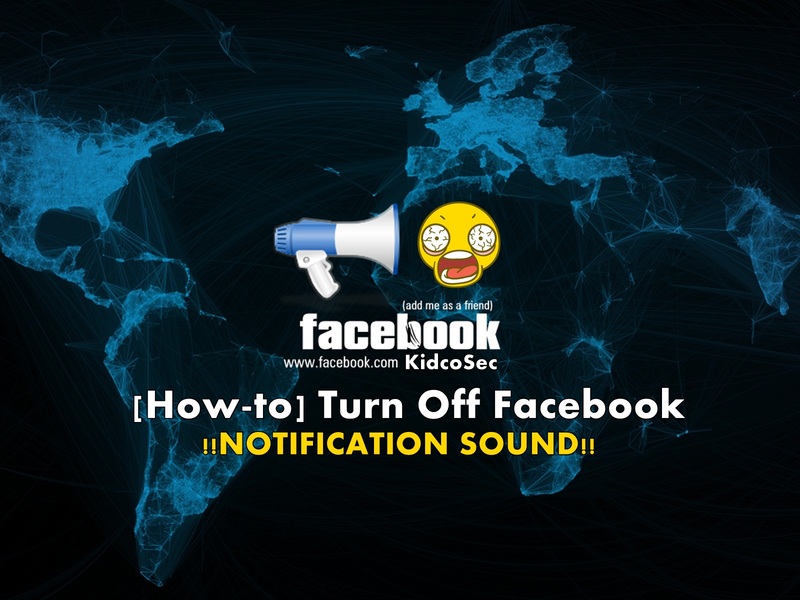 As today we will be showing you how to Turn Off Notification Sounds on Facebook. Tap on the “Gear” icon which can be found at the top right corner of your Facebook page. Once you tap it, you'll be provided with a drop-down list. Navigate down until you find “Account Settings“. 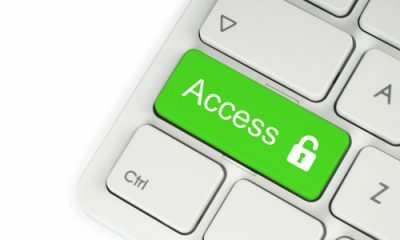 Once you find the Account Settings, click on it. Now a new page will load, providing settings to change your username, email address, password etc. To the left, you'll notice a list of sections under Account Settings like General, Security, Privacy etc. As you come down this list, you'll notice a “Notifications” section. Once spotted, click on it. Now you will be presented with your notification settings, from where you can control how you should be notified and on what updates you should be notified. 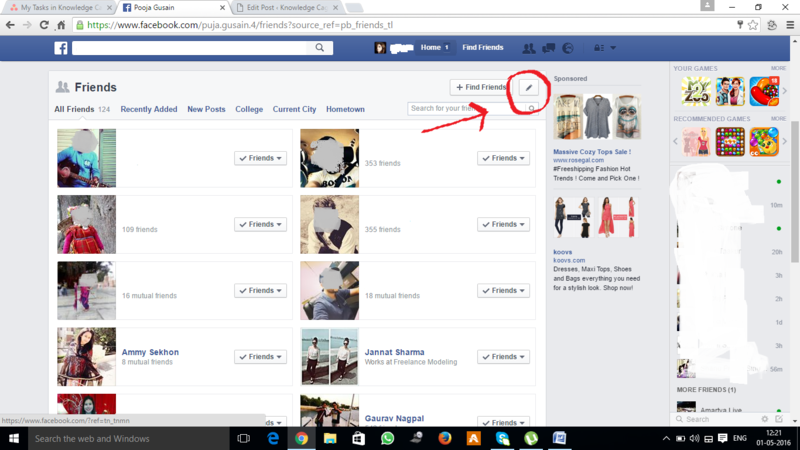 Under the “How To Get Notifications” section, you can see “On Facebook” menu. Which is the first option under the “How To Get Notifications” section. 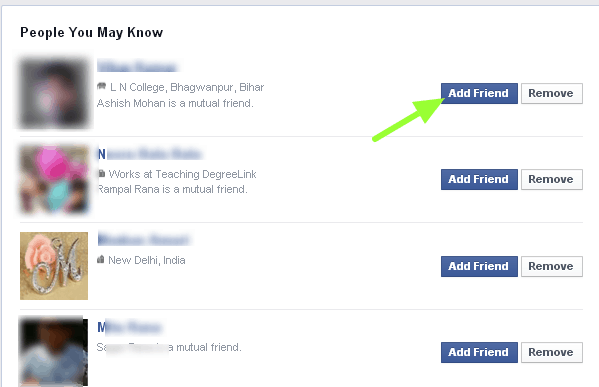 Click on the “On Facebook” menu, and you will be displayed with a small drop-down menu. Finally, you will see an option “Play A Sound When Each Notification Is Received” with a checkbox near it. 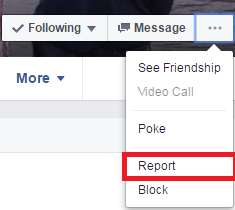 This is the setting that enables Facebook Notification Sound, and is enabled by default since the feature released. 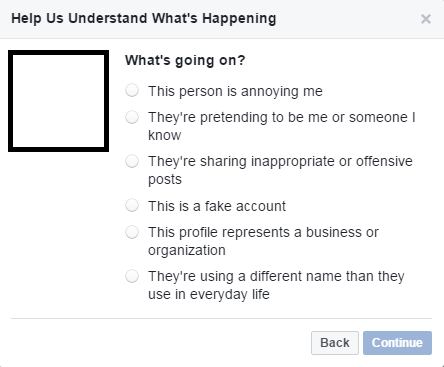 If you're tired of hearing the annoying and disturbing tone when you receive a Facebook Notification, all you have to do is to un-check the box available and then hit Save Your Settings. 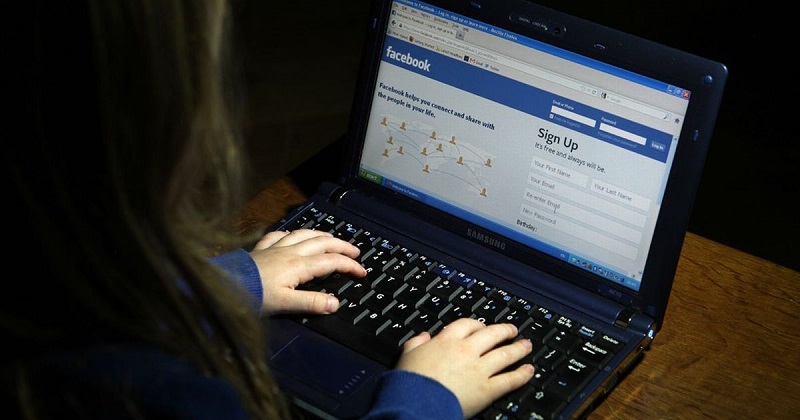 And finally you have turned off Facebook Notification Sound.The notification sound will no longer be active on your Computer. 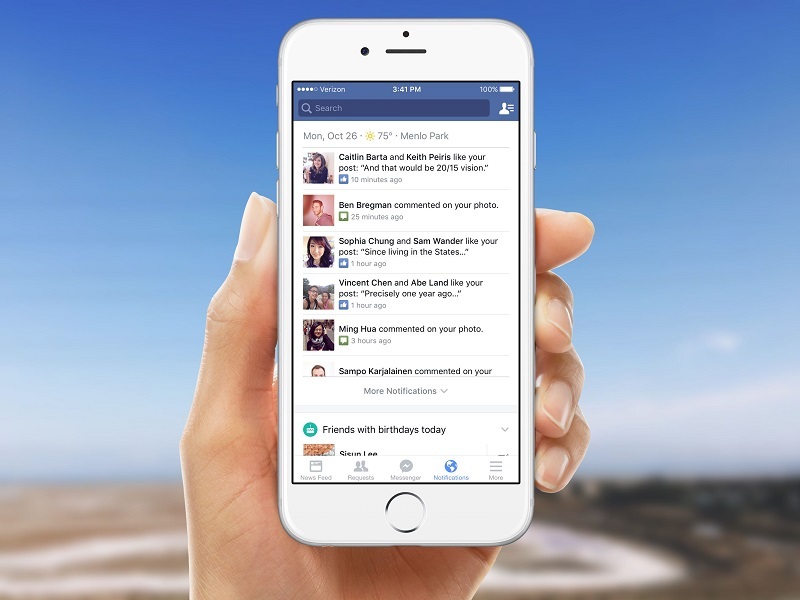 However, you can still receive Facebook notification alerts on your Smartphone. At a later point of time, if you wish to re-enable the Facebook Notification Sound feature, simply follow the same methods listed above and then check-mark the feature and save your settings. 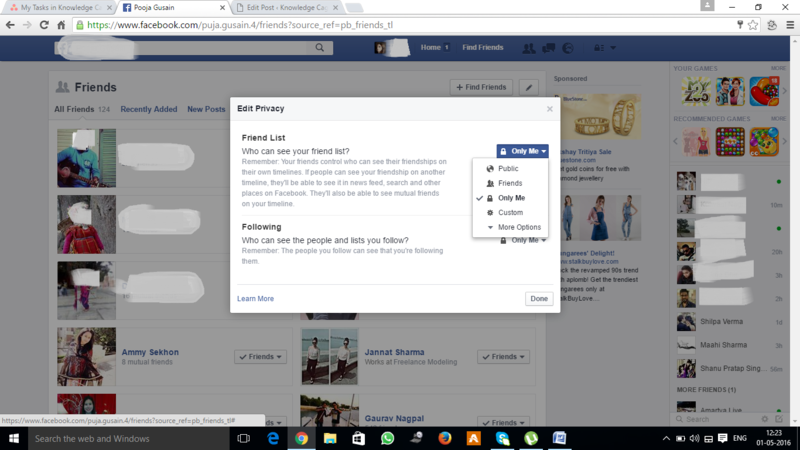 How To Recover Facebook Account Using The Trusted Contacts Feature?